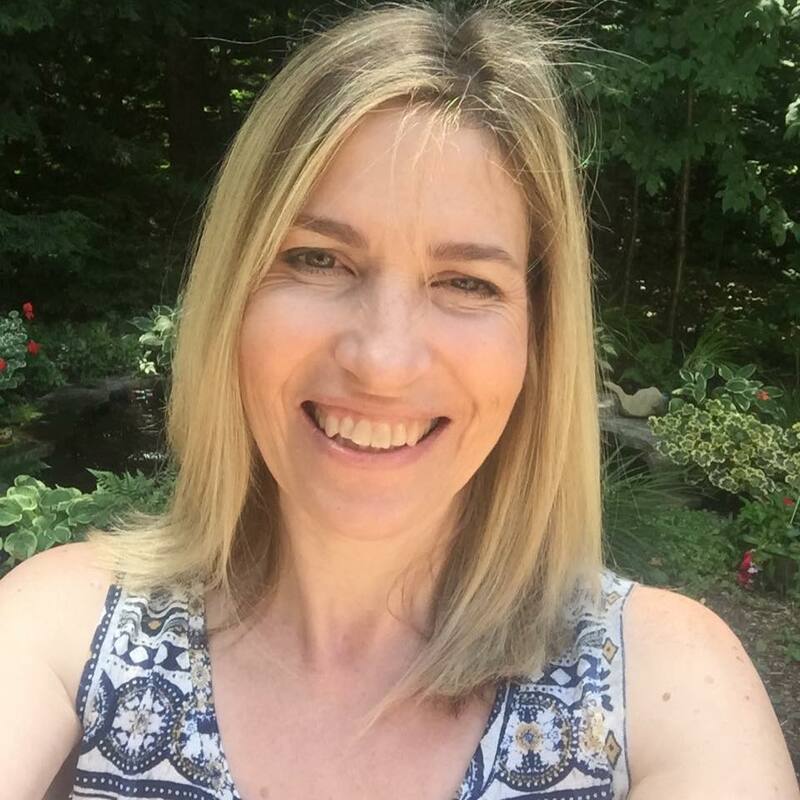 It is time for a new challenge at Tag You're It and I am posting a tag today after a very long break. I am so lucky that I have such an amazing design team that kept the challenge running smoothly in my absence and made it so easy for me to do the background work without having to chase them around. This challenge we have a special treat over on the Challenge post with inspiration from our own Nancy Penir. I took my inspiration from her shaped tag and I could not wait to play with some NBUS MFT goodies. Which is such a coincidence that my friend Darnell is hosting another challenge the NBUS Challenge #5! I layered three kraft MFT Contempo Bird Cage dies cut to give my tag some strength. Then I coloured and adhered the palm tree from MFT Tiki Party and adhered it to the back and then coloured and adhered the bird from MFT Birds of Paradise to the front popped up with some foam tape for dimension. I will be entering this in the MFT Card Design Superstar Contest! ...and I am also adding this to the Simon Says Stamp Stamptember Use a Stamp Challenge. Bird cage as tag? That's genius! Love this happy, tropical scene! Aren't you glad you got the birds! lol! This is seriously the cutest tag ever. Love! Jaw-dropping. This is so incredible--love your tropical tag and the way you colored it so well. Fantastic card, so clever to use the bird cage in your design! That tucan is just too fun :) Bringing me back to my childhood years in the tropics! You had me at the bird... then you go and put him on this darling cage-tag! Tweet as anything I've seen today! Genius use of that die cut to add dimension! That bird looks like he's ready to have some fun! Oh, I love that the cage is the tag! So fabulous! Hi Tracey! 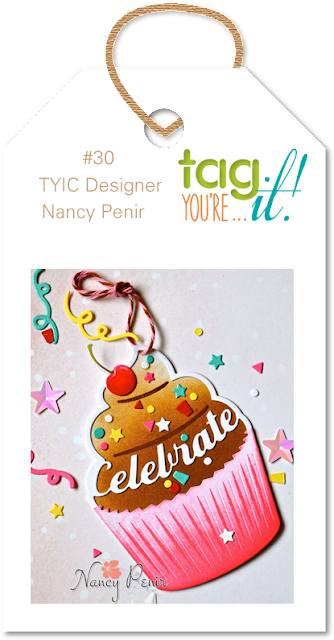 Your tag is seriously so cute and fun! It's brilliant that you turned the birdcage into a tag. Love it! The bird cage makes for an awesome tag! Love your colouring, too. I agree with the others, you cage as a tag is fabulous!! This is just terrific Tracey! You are so clever! Such an awesome tag! Love the palm tree in the background and your bird is so cute! Oh my gosh, Tracey, your bird and cage are the cutest! Someone is gonna love this bag and tag, with the bright happy toucan! And you make the best team leader ever! So cute! LOVING the bird and the palm tree!!!!!!!! 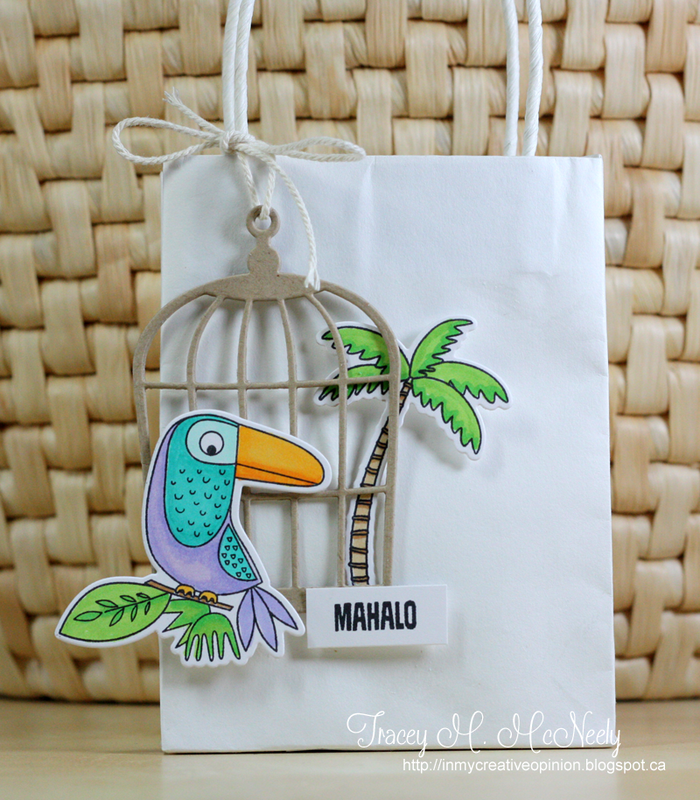 Super CUTE tag with the bird and cage! Love all the bright colors! Very creative...love it!!! I have the birds and now I may have to get the cage. This is absolutely wonderful, Tracey. That is absolutely the cutest tag I think I have ever seen!! LOVE it Tracey! What a fabulous and fun tag for a gift bag! I love sweet little bird and that cage is amazing! Can't wait to play along. This is probably the most unique tag I've ever seen, love it!! darling! Love the cage die with this, so fun! How very fun - I love everything about this. Oh how clever you are to think of the bird cage as your tag...Love those birds, so colorful! Very original and very fun! Good luck, superstar! Now this is a very fun take on Nancy card and that what I call thinking out of the bird cage! Adorable! What a cute, little tag! Great use of those die cuts, and I just adore your color choices! Such a great and funny take on Nancy's tag very Original. This card is pure happiness! I love the colors and CAS design, Tracey! Good luck on the challenge/contest!! Great little tag! The bird works perfectly with that birdcage! Such a fun tag! Love the coloring on the elements! The only thing better than seeing this fantastic tag the first time is seeing it again...and again! Here, now, leaving a comment, I still love it...in fact, I love it even more! Fabulous!